Remembering one of the greats. 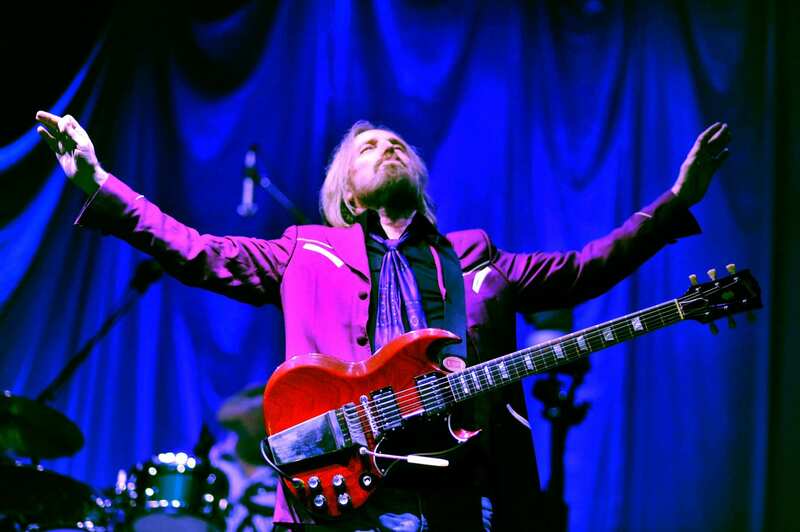 Iconic rock ‘n’ roll musician Tom Petty passed away too soon, leaving behind countless musicians who were influenced by him and even more fans who adored him. Fellow artists like Dave Grohl and many other celebrities mourned his death in October 2017. 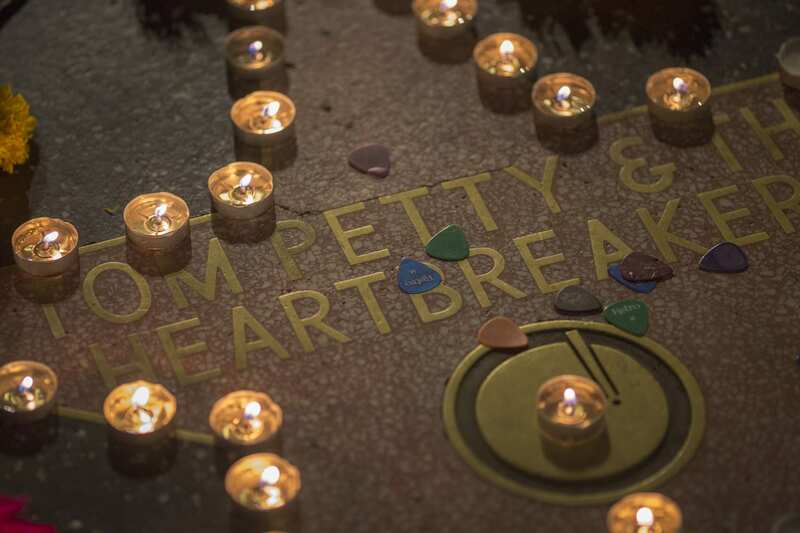 However, Petty’s music and legacy live on. 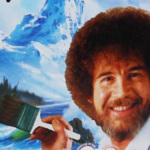 For fans old and new, there’s still plenty to learn about the legendary singer and songwriter. 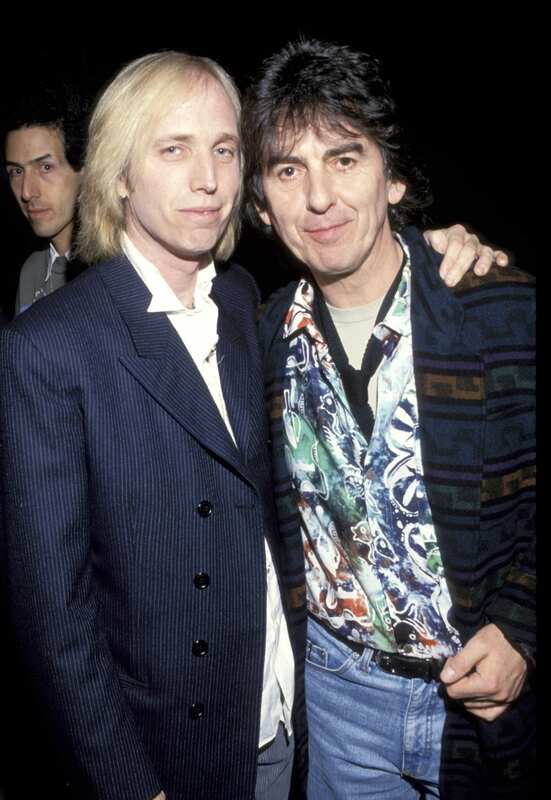 Tom Petty and The Beatles’ George Harrison were lifelong friends. In the 1980s, they formed the supergroup Traveling Wilburys, along with Bob Dylan, Jeff Lynne and Roy Orbison. 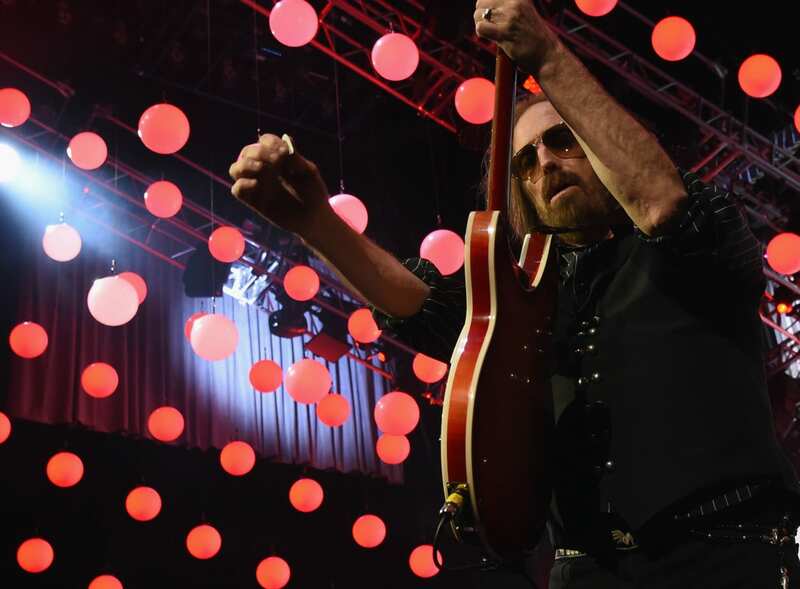 When Petty was 11 years old, he met Elvis Presley and began his lifelong love of rock ‘n’ roll. At the time, Elvis was shooting a film in Ocala, Florida, near Petty’s hometown of Gainesville, and his uncle worked on the set. Petty’s aunt brought him for a visit and he was instantly enchanted by The King. 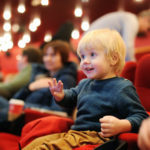 In “Petty: The Biography,” author Warren Zanes reveals that Petty was close with his mother and younger brother but endured abuse from his father from a very young age. 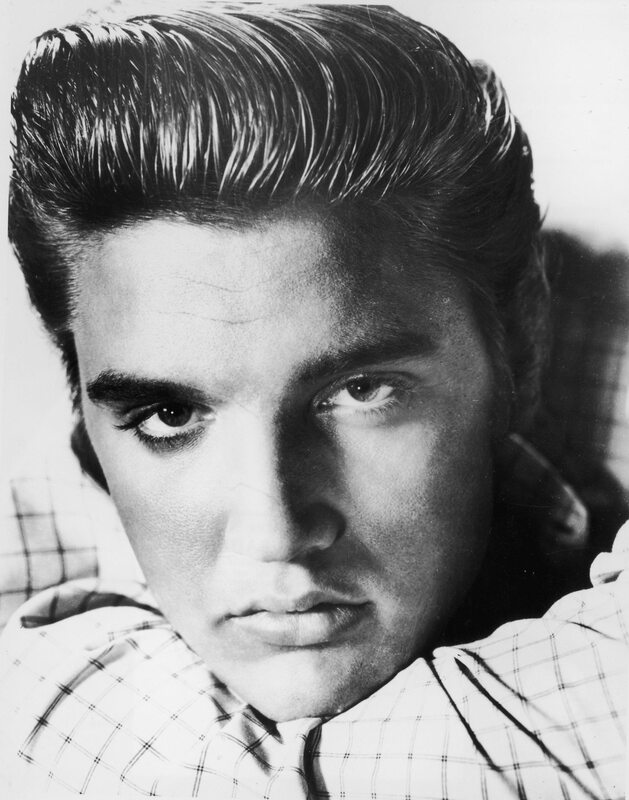 The singer and songwriter was born on Oct. 20, 1950, in Gainesville, Florida. 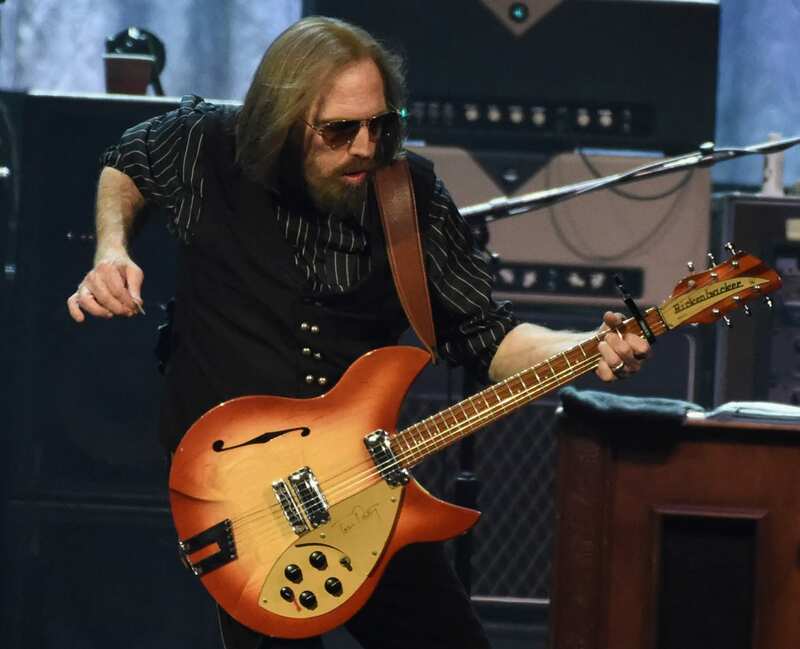 Petty died just a couple weeks shy of his 67th birthday on Oct. 2, 2017. 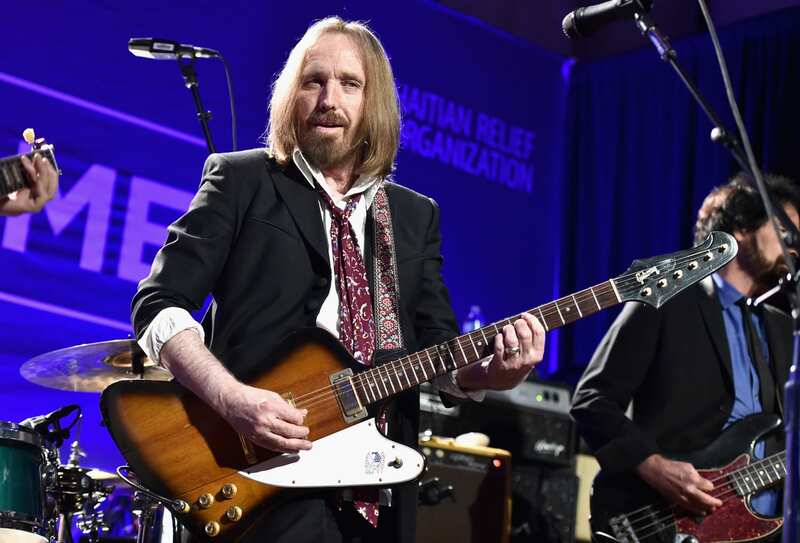 Petty and fame didn’t always get along, and he experienced a particularly difficult moment during his 1980s “Damn the Torpedoes” tour when he lost his mother. 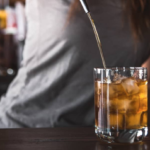 While visiting her in the hospital one last time, he was dismayed to find that a nurse had covered his mother with magazine clippings of Petty. 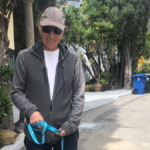 One of Petty’s acting credits included voicing a character in the long-running animated series “King of the Hill.” He played Elroy “Lucky” Kleinschmidt over 20 times on the show. 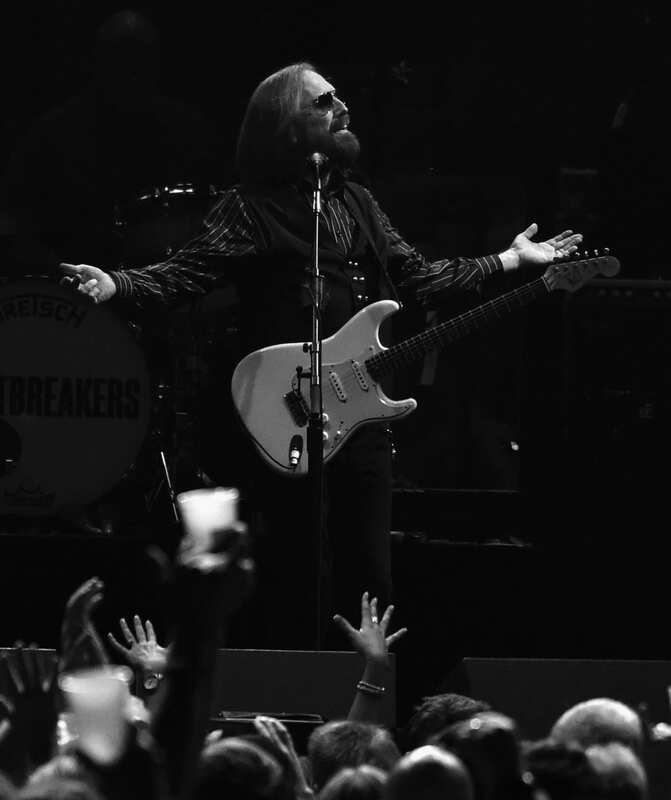 According to American Songwriter, Mike Campbell, the Heartbreakers guitarist, was working on a demo in 1984 for the song that eventually became “The Boys of Summer.” Campbell offered the song to Petty, who disliked the use of synthesizers, so the song went to Don Henley and became a huge hit for the singer. 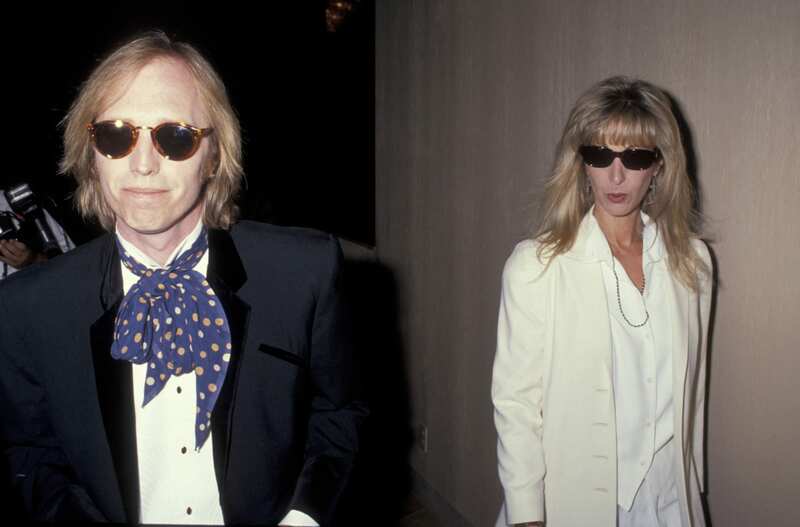 Petty married Jane Benyo in 1974, and they had two daughters, Adria and Kimberly, before divorcing in 1996. 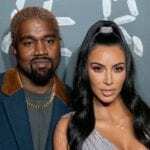 Their marriage was reportedly full of tension, though Petty admitted to being “very much in love” with Benyo during a 1991 Rolling Stone interview. 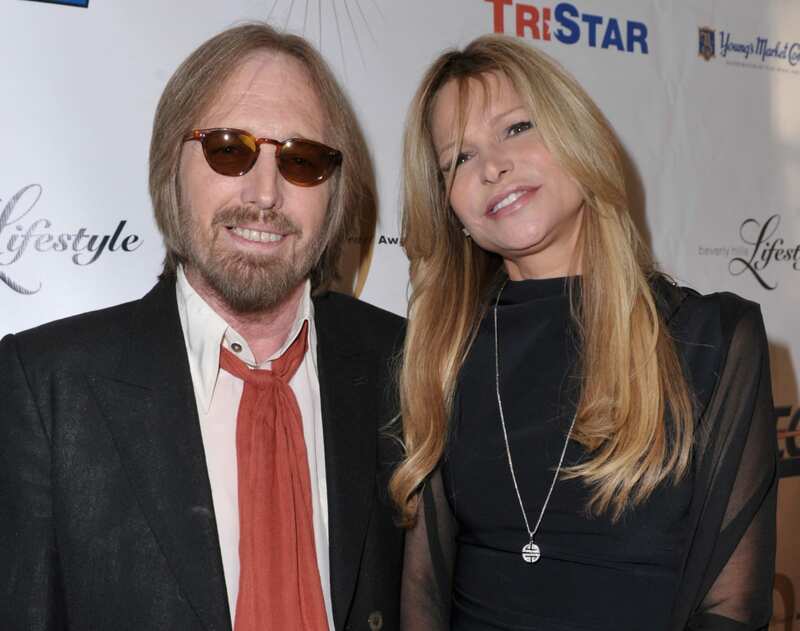 Petty and his second wife, Dana York, wed in 2001 and had a much happier union. 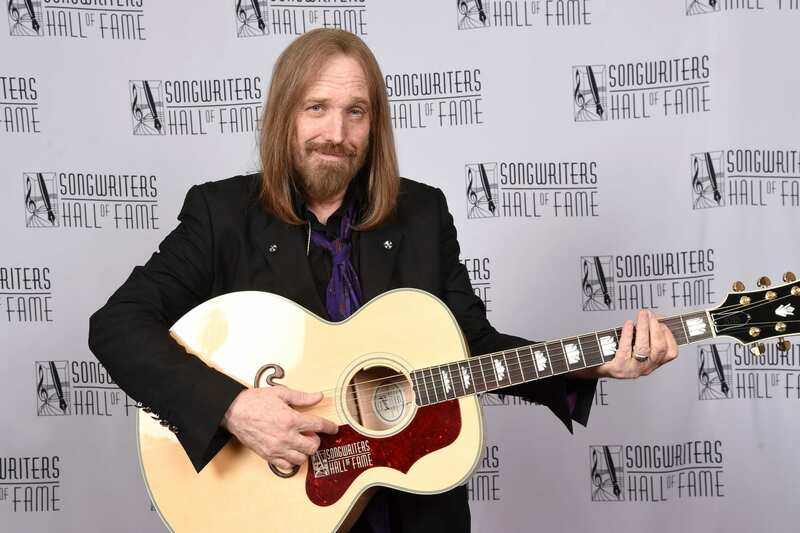 Growing up in Florida, Petty saw the Confederate flag everywhere and his band used it extensively in the marketing of their 1985 album “Southern Accents.” However, he later changed his mind about supporting the flag. 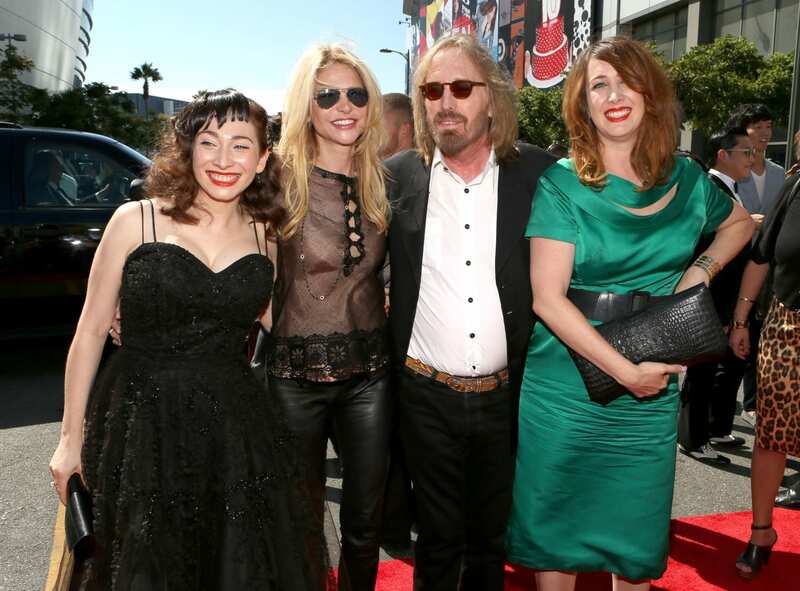 Tom Petty and the Heartbreakers received a Hollywood Walk of Fame star in 1999. In 2002, they were inducted into the Rock and Roll Hall of Fame. 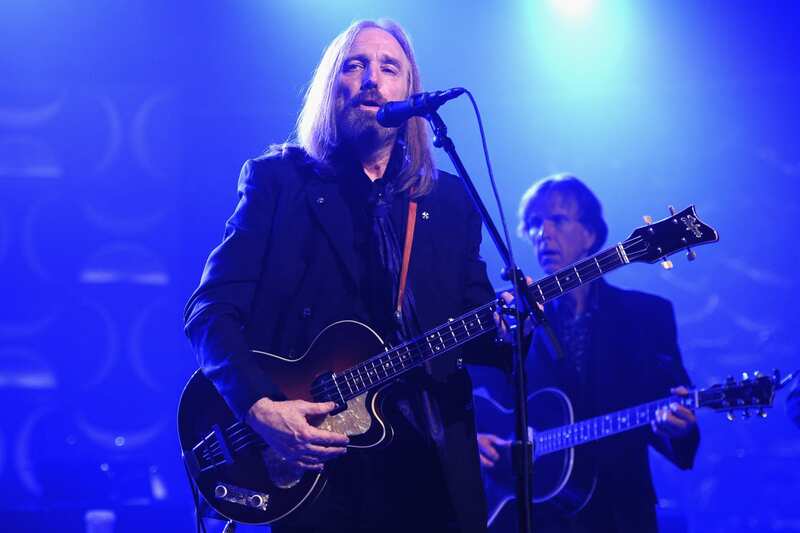 Although his 1993 greatest hits album included “Mary Jane’s Last Dance” as a rare bonus track, Petty was actually not a fan of having these on albums and balked at adding it to his own. 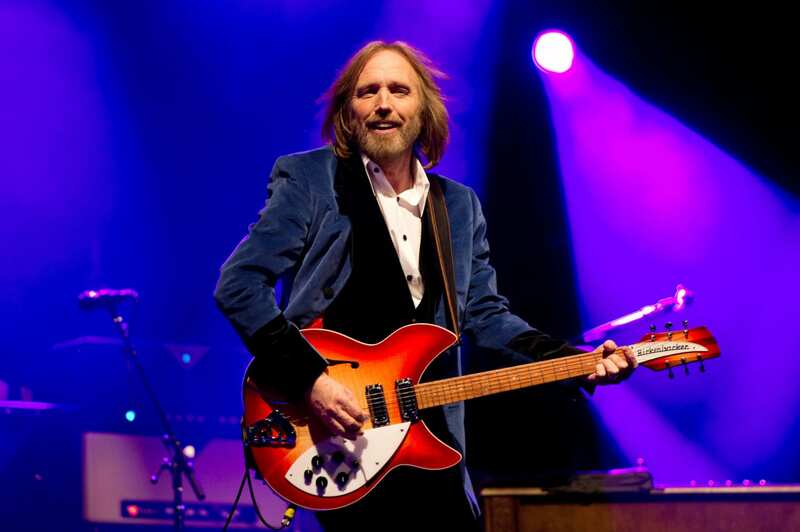 Before he became known for Tom Petty and the Heartbreakers, Petty had a band named Mudcrutch, which he started at age 17 after dropping out of high school. 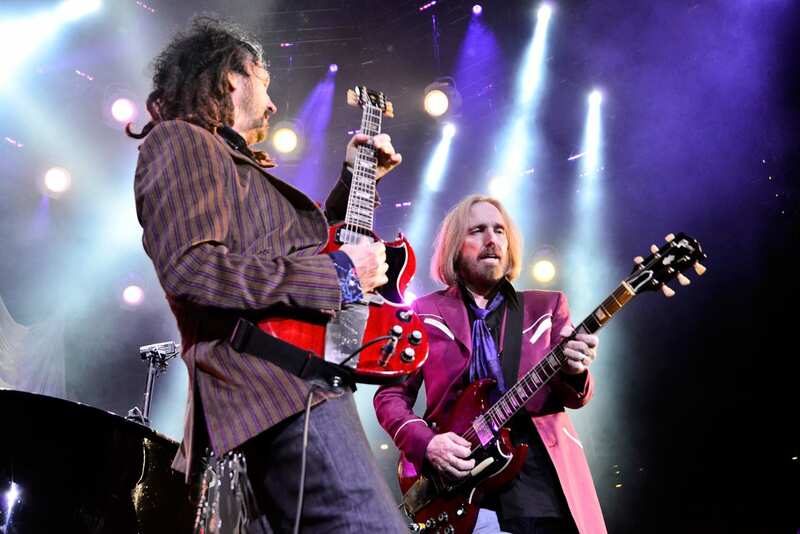 In 2008, Petty reunited them for an album and a tour — which especially shocked his early bandmates. On the morning of May 17, 1987, just as Petty and his family were sitting down to breakfast, the family’s Encino, California, home went up in flames. Authorities determined it was the work of an arsonist, and Petty was deeply shaken after the event. 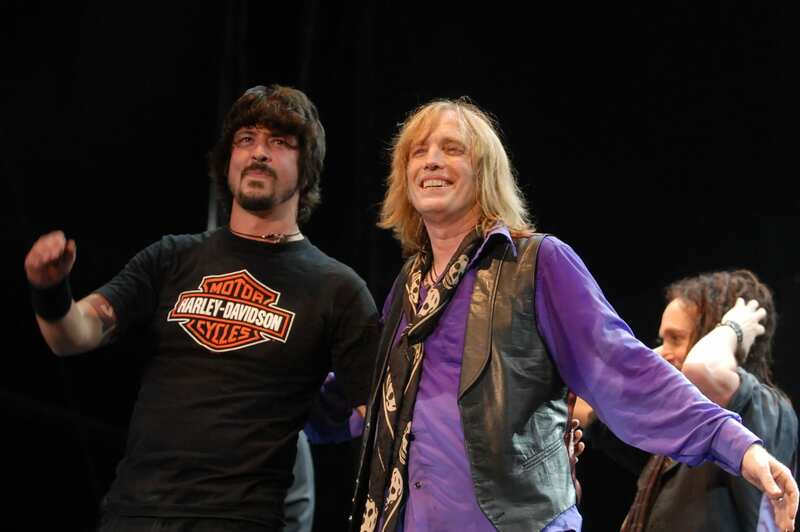 In Petty’s biography, Warren Zanes wrote about Petty’s heroin addiction and eventual treatment. After joining the Heartbreakers to perform a couple songs on “Saturday Night Live” in 1994, Dave Grohl received an offer from Petty to replace fired drummer Stan Lynch full-time. Grohl declined and ended up starting his own band, the Foo Fighters. 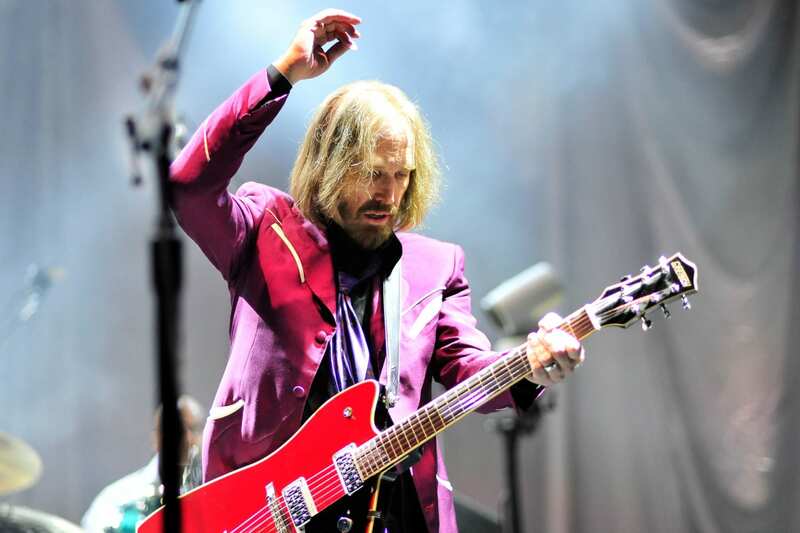 Petty was going through a rough time when he made his album “Echo,” and he revealed to Rolling Stone that in the end he wasn’t a fan of the album. 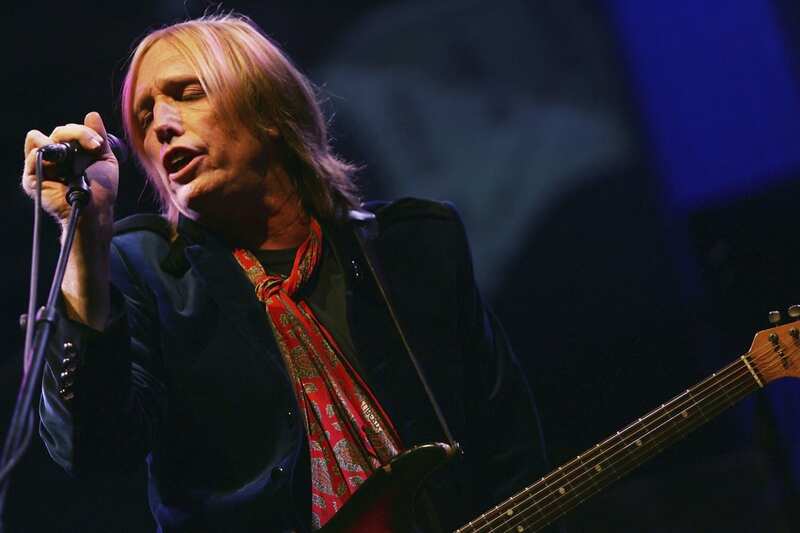 Throughout his career, Petty had a few uneasy dealings with record companies. 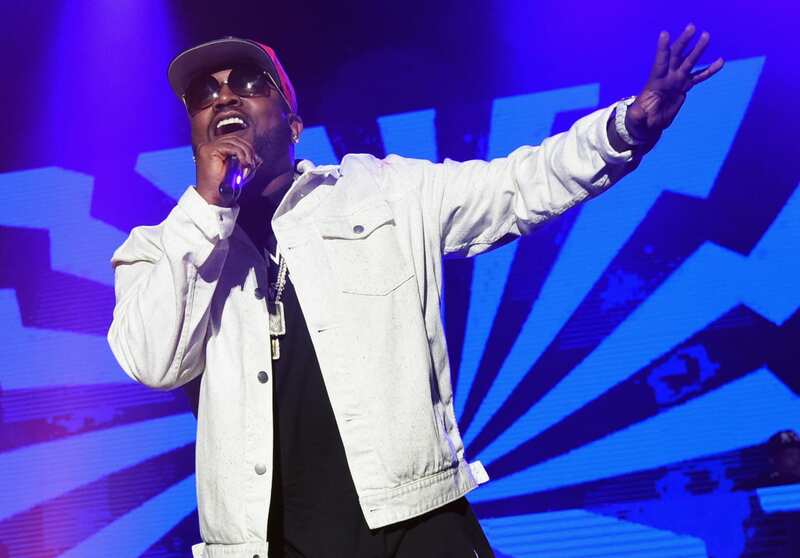 He declared bankruptcy in the late 1970s due to a legal fight and, in 2001, he released “The Last DJ,” an album that was a scathing indictment of the record industry. 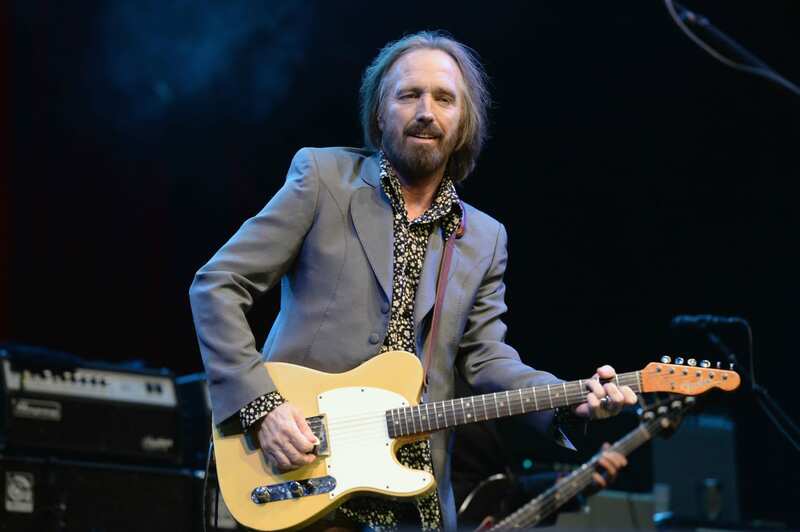 Among Petty’s thorny dealings with record companies was his refusal to release the 1979 album “Damn the Torpedoes” in order to get out of an abusive contract with his record label. 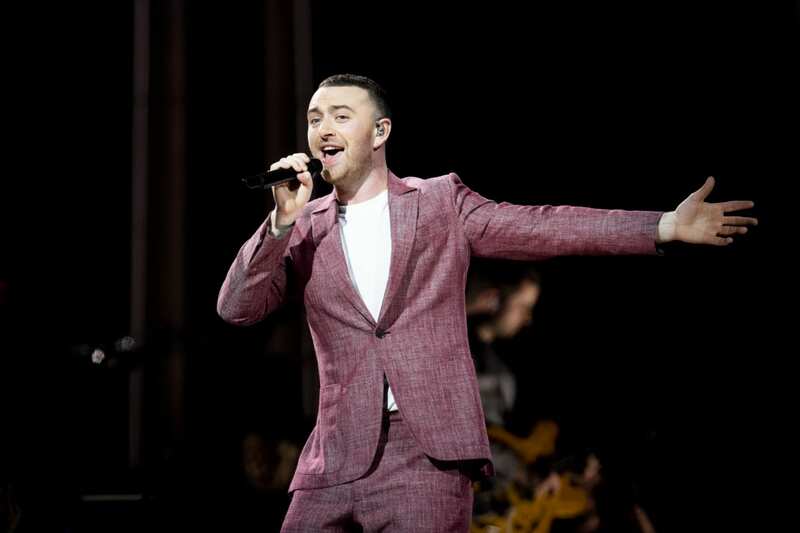 He did this again with “Hard Promises” — that time refusing to release the album unless they increased the price of it — and this negotiating tactic became something that other musicians would copy. 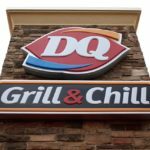 You might be surprised to find out that Petty didn’t have a No. 1 album until 2014’s “Hypnotic Eye.” That album debuted at the top of the Billboard Charts, selling 131,000 copies in its first week. 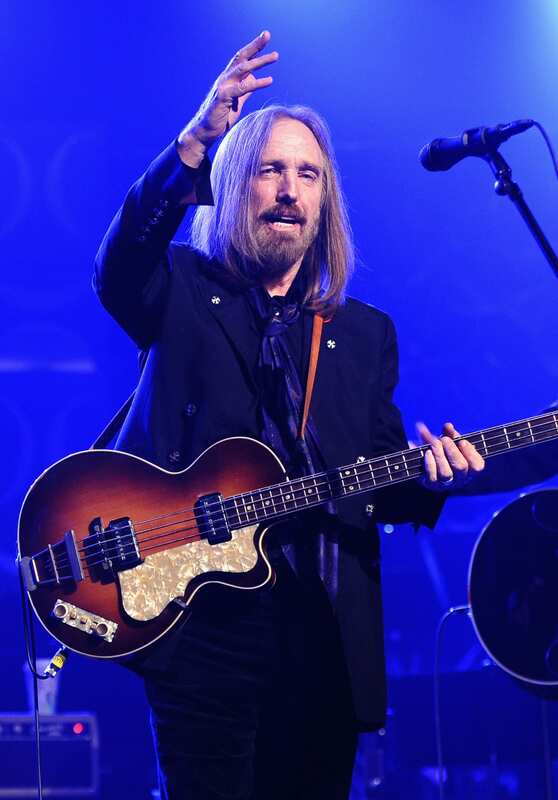 Like many musicians, Petty was not a fan of MP3s or other music-streaming technology. 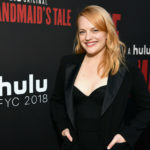 It’s a pretty great honor to be in the “five-timers club” on “Saturday Night Live,” and it’s usually an honor reserved for hosts. 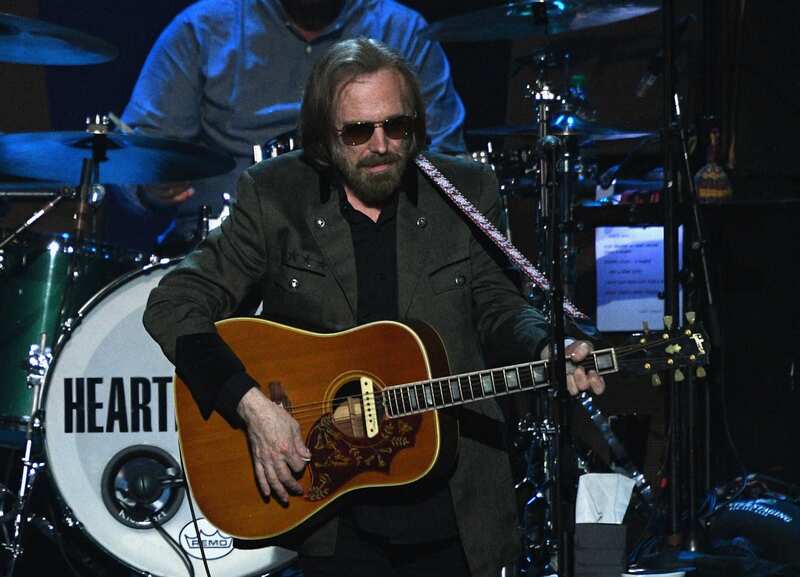 However, Petty was prominent on the late-night show and appeared eight different times over the course of his career. 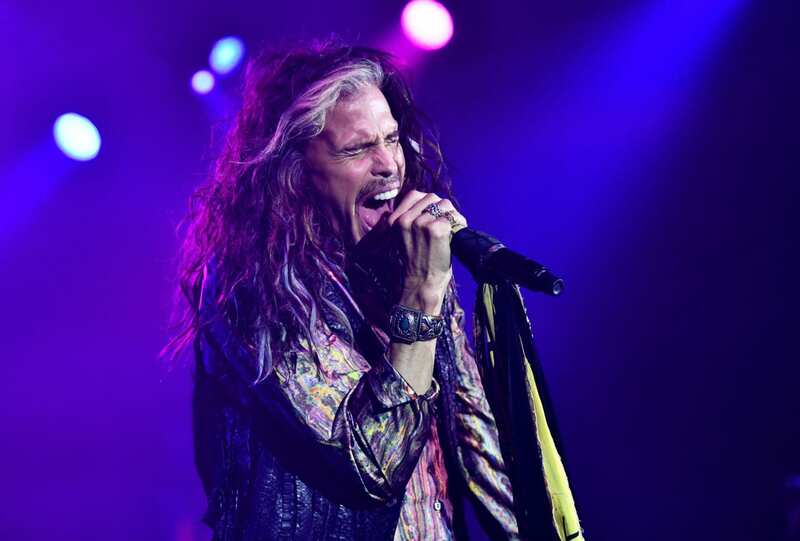 There’s no way that Petty was ever going to follow in Steven Tyler’s footsteps and appear as a judge on “American Idol,” since the songwriter did not have a high opinion of televised singing competitions. In case you’ve forgotten, not all of Petty’s music was popular. His 2010 album “Mojo” featured the reggae-ish song “Don’t Pull Me Over,” a protest song in support of legalized marijuana. Although the Village Voice ranked it as the fourth-worst song of 2010, some can still appreciate the music. 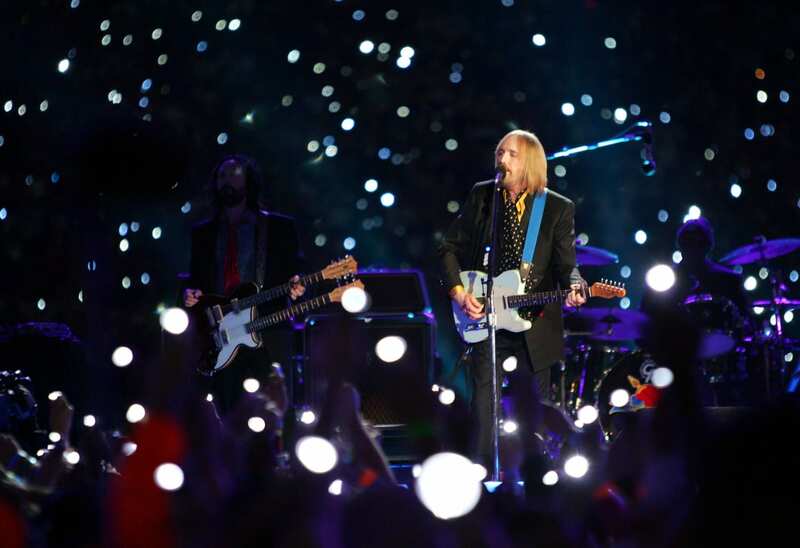 After the 2014 tour for “Hypnotic Eye,” Petty’s band went out on the road once more in 2017 for their expansive 40th anniversary tour. 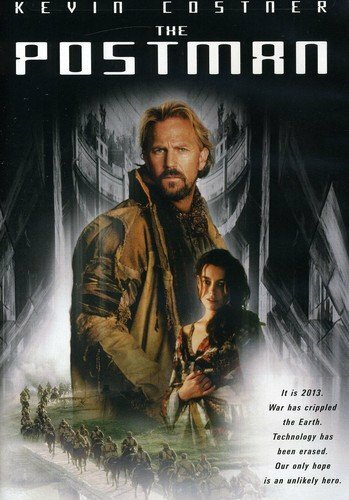 Apparently, Petty predicted that it would be his last. 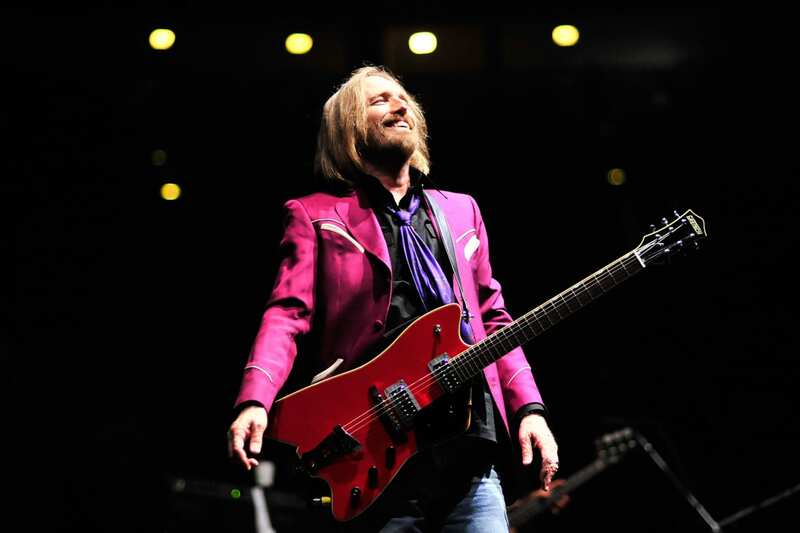 Petty had a lot of ups and downs in his career, but as early as 2006, he claimed to be ultimately satisfied with his musical legacy.